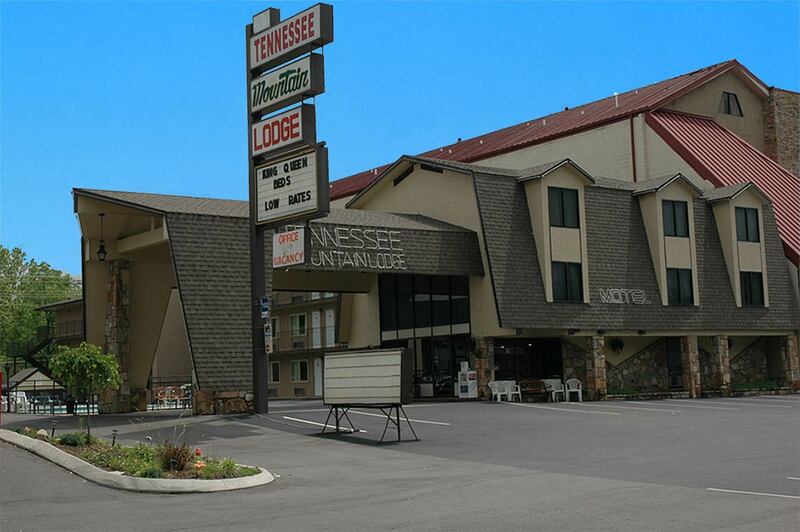 Welcome to the Tennessee Mountain Lodge, nestled at the foot of the Great Smoky Mountains. We are here to make your visit to the Mountains an enjoyable experience for you and your entire family. We are family-owned and operated and located within walking distance to area restaurants, attractions, and gift shops. We are located near Dollywood, Patriot Park, and the historic Old Mill. The Pigeon Forge Fun Time Trolley runs in front of the hotel to pick up and drop off every 20 minutes. 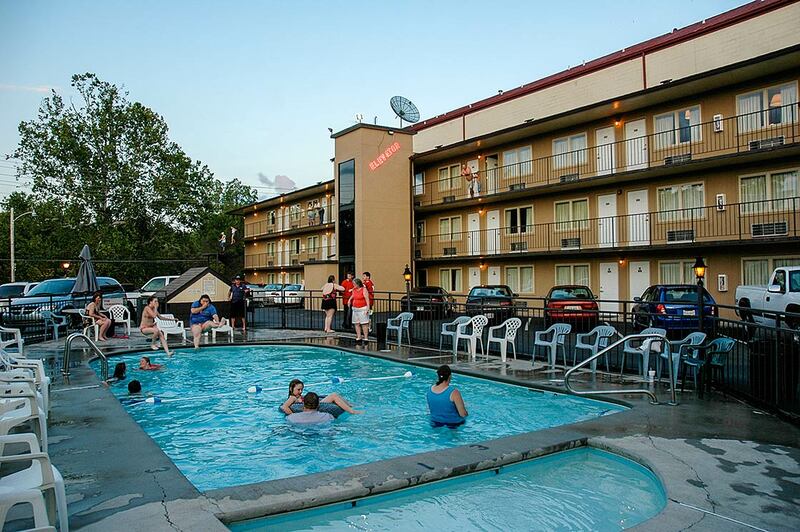 Our 80 degree heated pool is fun and enjoyable for kids of all ages. We have a one foot deep kiddy pool and a large regular sized pool ranging from 3-9 feet. 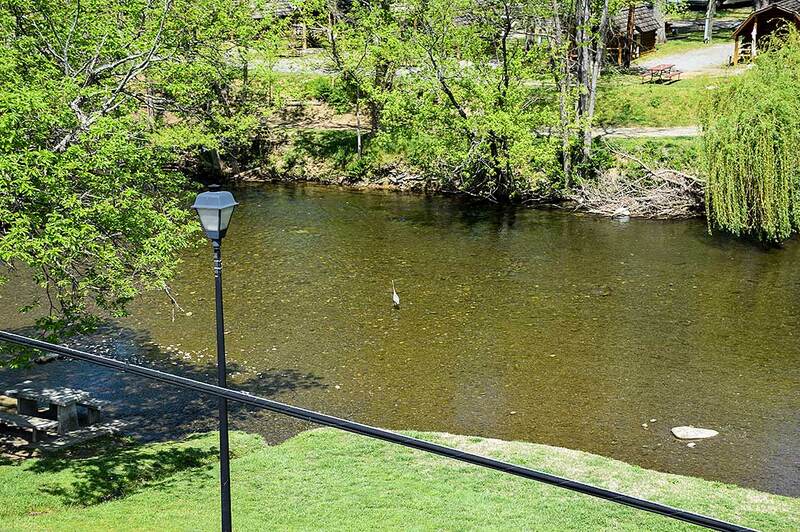 Come and relax in our large, outdoor pool and kiddy pool, or have a relaxing picnic on the Pigeon River. Features include a glass elevator, smoke free rooms, king and queen beds, microwaves, free WiFi internet access, direct dial telephones, color television, and refrigerators in every room.